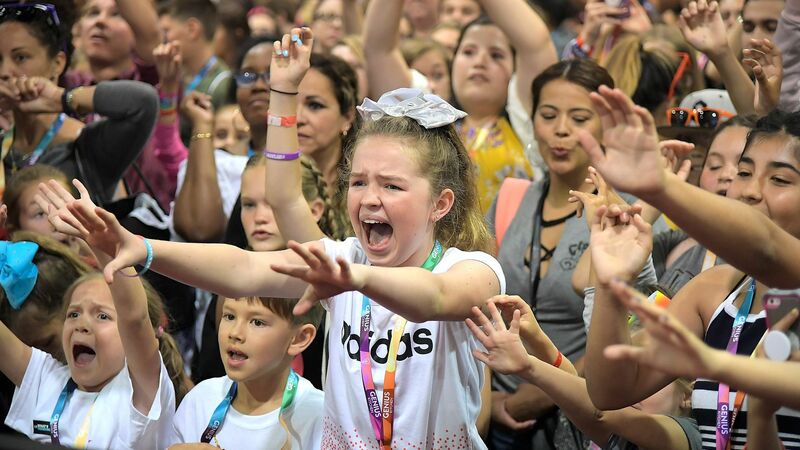 While CMO's sipped champaign at Cannes last week, Gen Z geeked out on the latest viral video trends at VidCon, the world's largest online video conference. What they're saying: I asked three of the smartest people in the industry on video tech and culture about the biggest trends they saw on the ground this year. More creators than ever were talking about monetization. Content creators are finally recognizing the value and engagement they provide these platforms with and they're looking to be compensated. Instagram has become the go-to platform for building an audience. It provides a more even playing field than YouTube and the barrier to entry is lower. Creators were really excited about IGTV (Instagram's new long-form video play). YouTube is still the gold standard for creators. It provides the best monetization options and being a successful YouTube vlogger still carries status. Almost all creators Lorenz spoke to had abandoned Snapchat. They told both her and Digiday's Kerry Flynn that it felt like too little too late. Tubefilter's Drew Baldwin said there wasn’t a lot of buzz around Snapchat, although their activation was cool and it's still a big video player. For the first time, Snapchat and Amazon's Twitch were sponsors. It was clear how much of an investment other brands/etc. are putting into the show. Amazon wasn't really there to talk about video outside of Twitch. It was there to push Merch by Amazon, their program to get marketers and creators to use Amazon tools to make their merchandise. In their closed door meetings, Facebook was talking about subscriptions to groups as a new revenue stream. Publishers seem open to it but creators and brands seem less enthused. Most of them use Patreon. Everyone was asking about IGTV. Baldwin, who produces the annual Streamy Awards (the Emmys of viral video) said that although Facebook announced the new product separately from the conference, it was a focal point of conversation. Diversity takes center stage... According to VidCon, there was an increased focus on diversity this year: 40% of the creators this year were of color and 50% of the creators this year were women.